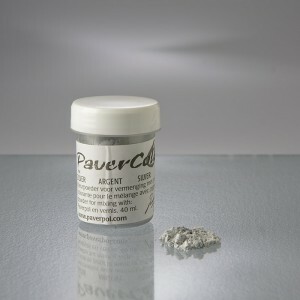 This is an overview of all available Pavercolors. 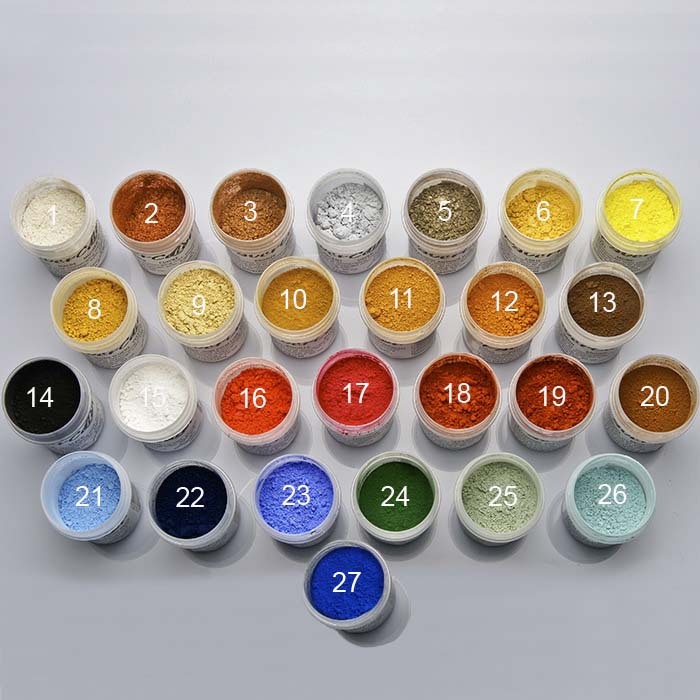 All the individual Pavercolours can be ordered separately. 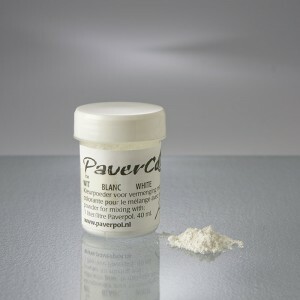 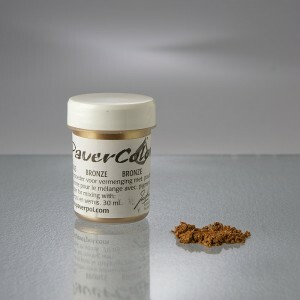 Be the first to review “Pavercolor Pigments” Click here to cancel reply.